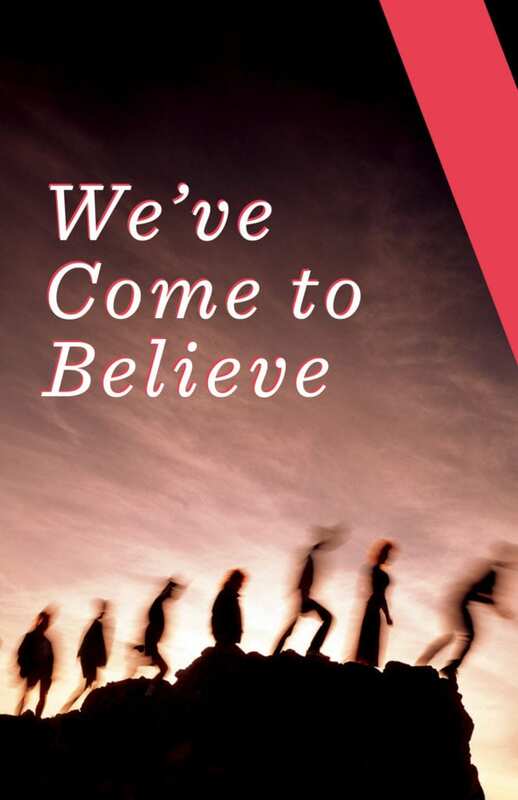 We’ve Come to Believe, Humana Festival of New American Plays at the Actors Theatre of Louisville, closes 4/7/2019. WILL DAVIS (BFA, Theatre Studies, ’05) directs. 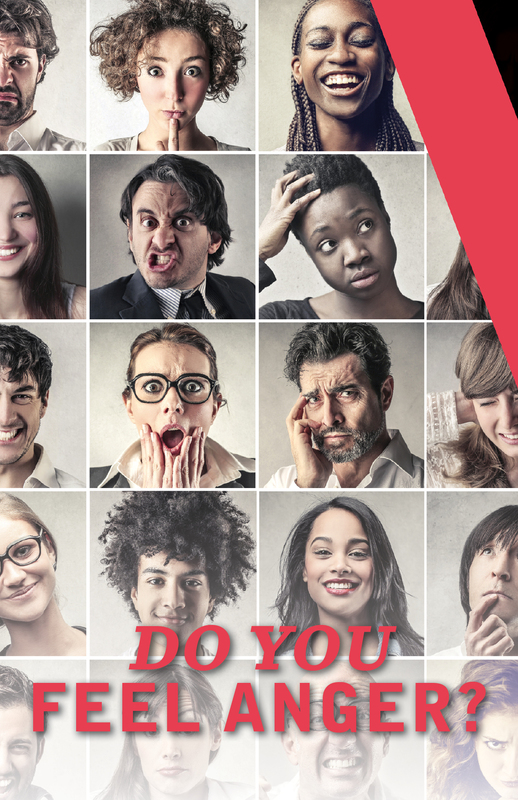 Do You Feel Anger, 42nd Humana Festival of New American Plays at the Actors Theatre of Louisville, closes 4/8/2018. TIFFANY VILLARIN (BFA, Acting, ’06) is in the cast. 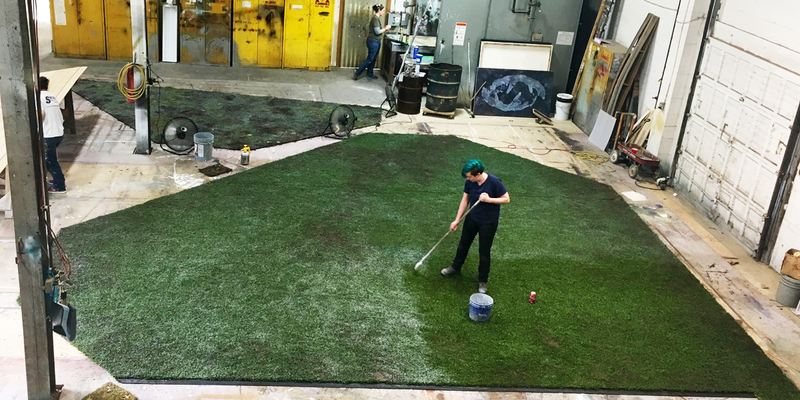 In an article for the Guild of Scenic Artists, RACHEL CLAXTON (BFA, Scene Design, ’12) explains a process she developed at the Actors Theatre of Louisville to create realistic faux grass. Rachel is the Scenic Charge artist at Actors Theatre. 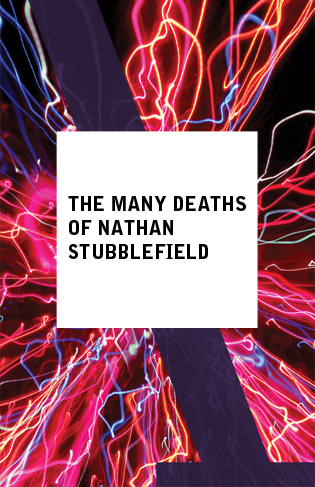 The Many Deaths of Nathan Stubblefield, Actors Theatre of Louisville, closes 4/9/2017. SAM KOTANSKY (BFA, Acting, ’16) and GRACE PALMER (BFA, Acting, ’13) are in the cast.